Brand New Wedding Band Blog Hits 145th Post. American wedding band manufacturer uses a blogging platform to increase outreach to potential consumers. 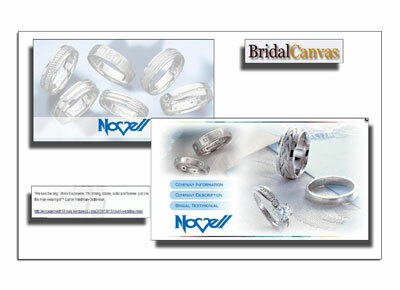 Novell Design Studio, a leading American wedding band manufacturer that specializes in product customization, has recently launched a blog component to its main domain – www.novelldesignstudio.com. The new blog will highlight Novell’s appearances in the press, general company philosophy, education about the metals commonly available for wedding bands, authorized Novell retailers, and much more. Still in its infancy stage, Novell’s wedding band blog should be fully updated within a few weeks. The Question is – Why a Wedding Band Blog? Visit Novell’s new wedding band blog at www.novelldesignstudio.com/blog/. Novell Design Studio prides itself on continually bringing innovation to the bridal jewelry industry. The company currently specializes in customizing its designs to suit individuals’ particular needs, tastes and diverse lifestyles. Since no consumer should just have to settle for what is on the shelf, Novell can specially create almost all of their wedding band styles in many variations – wider, narrower, in different metals (platinum, palladium or gold), with different finishes, and much more. 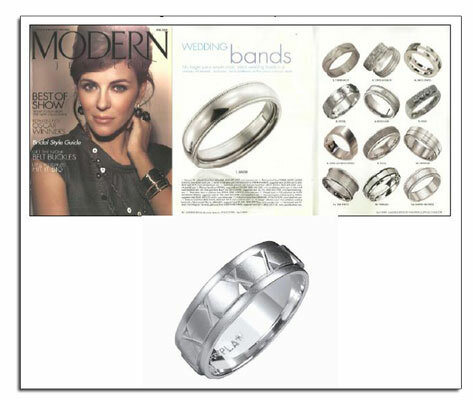 Novell wedding bands sold at over 1,000 authorized retailers nationwide. Visit www.novelldesignstudio.com to find the jewelry store in your area. 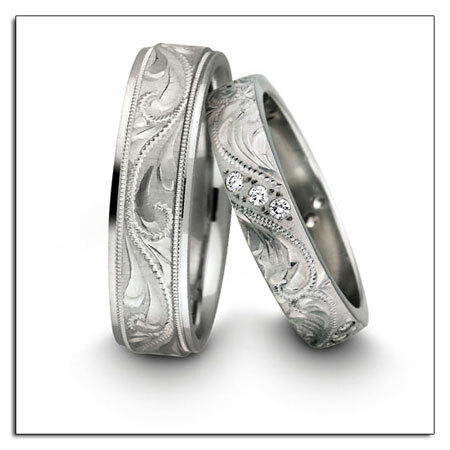 Online news resource highlights Novell wedding bands. Trans World News, an online news and social community, recently featured Novell Design Studio in one of its company profiles. The article’s headline was recently included in Google News under the keywords “wedding rings,” and it links to all of Novell’s wedding band and wedding ring online news stories, website and more. 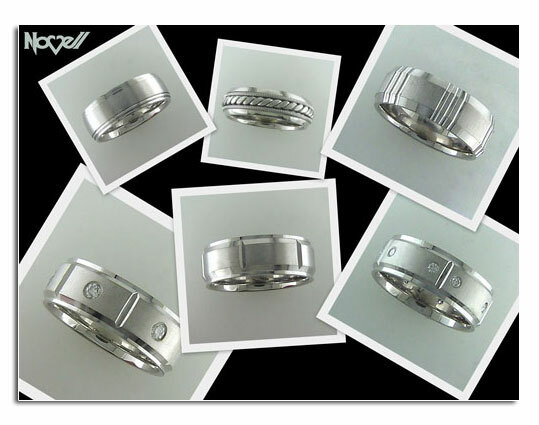 Read about Novell wedding bands on Trans World News. Platinum wedding band giveaway reported by “With This Ring” blog. With This Ring, a blog devoted to all the latest wedding news and trends, posted a feature about the platinum wedding band giveaway that was hosted on GroomGroove.com (in cooperation with The Platinum Guild). Future grooms were invited to share their unique proposal story, and participants had a chance to win a set of platinum wedding bands courtesy of Novell Design Studio. The giveaway ran through November 17, 2008. View the platinum wedding band video. This story was also seen on TransWorldNews.com.